Of all the books which have been written about working with Steve Jobs, the best, I think, is Ken Segall’s Insanely Simple: The Obsession That Drives Apple’s Success. Segall worked as a creative director at Chiat Day for much of its long association with Apple, and his book is full of insightful stories about Apple’s famed marketing practices. It’s well written, original and well worth reading. 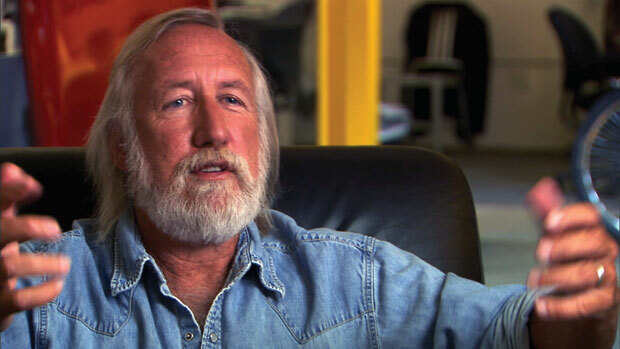 One of my favorite stories in the book concerns a meeting between Lee Clow, the head of Chiat Day, and Jobs. Jobs and Clow were reviewing the content for an iMac commercial. Jobs was a fiend for simplicity, but on this occasion, he was convinced that the commercial needed to say four or five things in a thirty-second spot. Clow and the creative team insisted it should say just one thing. But Jobs wasn’t budging. So finally, Clow tore five sheets of paper from his notepad and crumpled them into give balls. “Here, Steve, catch,” said Lee as he tossed a single ball of paper across the table. Steve caught it, no problem, and tossed it back. “That’s a good ad,” said Lee. “Now catch this,” he said, as he threw all five paper balls in Steve’s direction. Steve didn’t catch a single one, and they bounced onto the table and floor. Romney has shown the same reluctance about selling at various times in his campaign. But both men owe it to voters to get over this. It’s hard to think of a momentous political change which hasn’t occurred without a great sales effort, whether it’s the civil rights movement, the overturning of apartheid South Africa, President Reagan’s economic reforms, the first President Bush’s assembly of the coalition to force Iraq out of Kuwait… politicians owe it to whomever elects them or supports them to persuade them that what they are doing is right. There’s nothing sleazy or underhand about this. It doesn’t undermine their integrity as leaders, in fact it strengthens them. This one from The New York Times’ review of Arnold Schwarzenegger’s memoir Total Recall. This book ends with a not-great list of “Arnold’s Rules.” They are basic (“Reps, reps, reps”), boorish (“No matter what you do in life, selling is part of it”), big on denial (“When someone tells you no, you should hear yes”) and only borderline helpful. 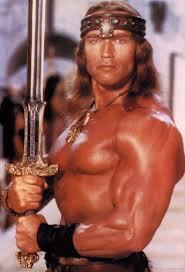 Of all the boorish things Schwarzenegger may have done in his life, selling would seem to be the least of them.